Hello Bloggers, Today I am here to share a procedure on “ How to install WordPress on iPage hosting ” in step by step guide. This would help you to teach simple steps to create a blog for you. No need to depend on other technical persons. Recently I wrote about Web hosting review on iPage about their features, benefits and its 83% discount information for ipage hosting account creation. The cost is less than $2 ($1.99/Month) per month. This is very good web hosting for students and new bloggers who are starting their blog at their regular budget. One of the main reasons for creating this blog is to test the possibility of generating money online through blogging and explaining these methods in a case study manner; you can join here in this effort! The first thing you need is to know how to create a blog and this post will explain step by step how to achieve it. Here I choose my favorite web hosting is iPage hosting. Because this is more reliable and the cheapest prices and having good support to solve your queries. How to Purchase iPage web hosting? How to Buy a new iPage web hosting? How to Install WordPress on iPage hosting from cPanel? There are many companies responsible for providing hosting services for your website (hosting is the space available to host your pages on the Internet), I’ll recommend the one I’m currently using for my blogs, it is iPage. I would recommend this web hosting strongly because I have several blogs hosted on the iPage web servers. This is cheap and reliable web hosting among all other web hosting services. The price is very low and they are providing excellent customer service. In the iPage cPanel, there are a number of applications or scripts are available to install; you can use these scripts with one click install setup very easily. 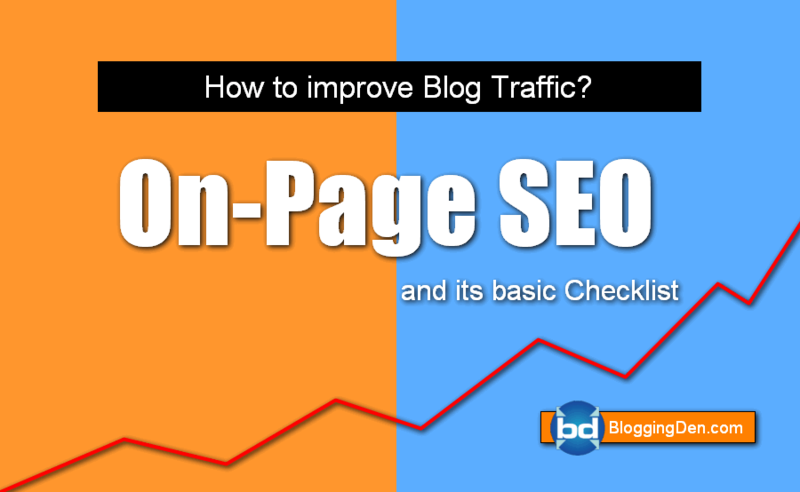 So definitely, iPage web hosting is the best option for you and your blogging career. This is an iPage WordPress installation guide. After on iPage sales page, just click on the “Signup Now” button. In the new window type the domain name that you have in mind for your blog, in this case, I will try mybloggingden.com. If the domain is available, you will be sent to a page where you have to add the contact information. Now you must place the package information you want to buy, you can choose to pay 1, 2 or 3 years in advance, do not worry about your money, you have 30 days to get it back if you’re not happy with your purchase. We also recommend that you remove the “Domain Privacy” option that adds an extra service to your domain for $9.99 / year. Once you click “Check Out” you must complete the purchase by placing your password (I recommend you choose a very secure because the security of your blog depends largely on this). 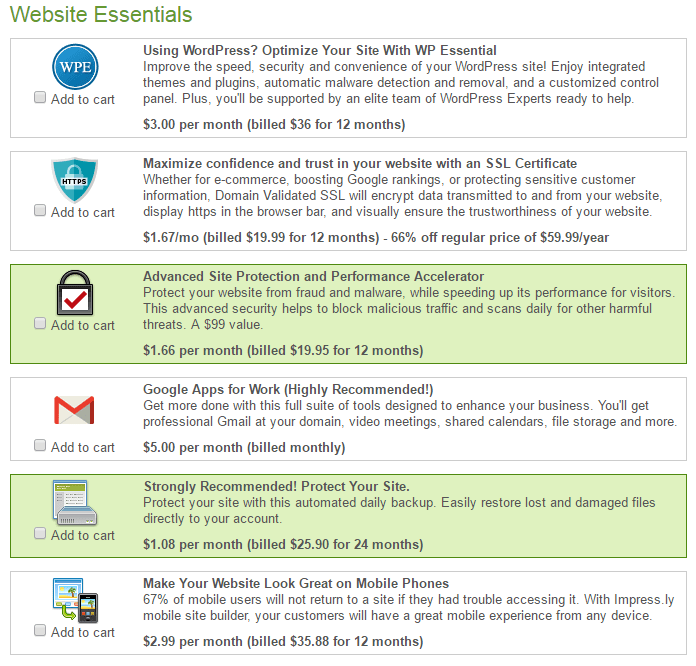 How to Set Up WordPress after completing your purchase a new hosting? After you complete your purchase and you sign in iPage and enter into the administration page, once there you’ll have an iPage cPanel window with many excellent options for your page. However, You must first install WordPress. This is the best web hosting for new blog creation. WordPress is the open source Content Management System (CMS). WordPress powers more than 24% of the web — a figure that rises every day. Everything from simple websites to blogs, to complex portals and enterprise websites, and even applications, are built with WordPress. 24% of the blogs on the internet are working with WordPress CMS Scripting. Every new blogger first started on their blog with Google’s Blogspot platform. After that, most of the bloggers are migrating their data from Blogspot to self-hosted WordPress platforms. Because WordPress has more features and advantages than Blogspot platform. 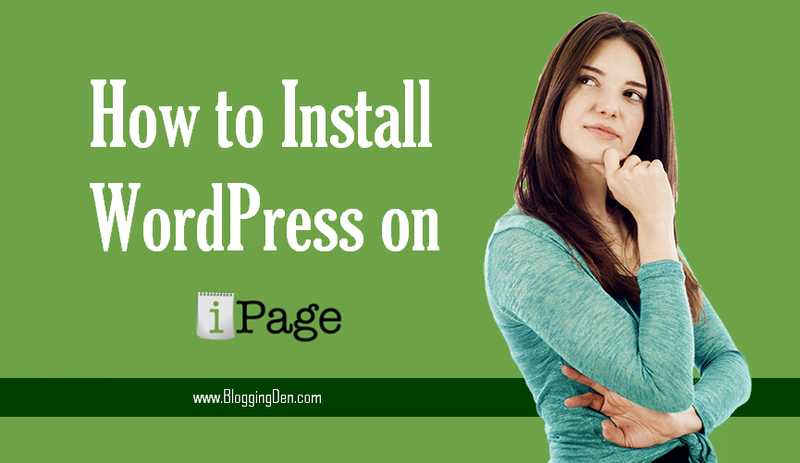 iPage provides the ability to install WordPress automatically without knowing anything about programming. If you want to install it manually, you can check my WordPress Installation Manual method as I prepared for you with a tutorial about it. In the website section of the control panel, you must click on the icon WordPress. Now you must select the domain and the address where you want to install your blog, I recommend that you select the root addresses of your blog so that when your readers enter the domain are direct with your blog, but you can create a new directory at https://www.bloggingden.com/ by clicking check domain and must wait a bit until it is found that the domain is valid. Then click on “Check Domain” for validation. Now, this is the time for entering the Blog title and login details like Username or Email and Password. (You can use the option to generate secured password). After that click on “Install Now”. Now the WordPress Installation will start. The live installation process will appear on the top side of the page. On the next page, you should wait a few seconds to start and complete the installation of WordPress. After finishing the installation, you know it is ready when the top of the page you will find the following color bar by indication “Your install is complete”. You can click “View Credentials” to see the details of the installation and in next page click on “VIEW” in the ALERT box (Save the login data of your newly installed WordPress). On the next page, all the information you need to access your blog and administration section of your blog will appear. If you click on the link next to Admin URL will take you to the next page where you place your Username and Password to start managing your site. Once you enter you to the Dashboard of your blog, you should give yourself time to explore all options, enter each of the menus and knows a little about everything that WordPress offers. Free it may be better to start. I will not lie, many guides on the internet are not intended to help you create a blog. But rather want to spend money hiring hosting services, consulting and others but the truth is that if you’re starting your blog and have no clear idea what to write, what content you will have available and how you will offer your readers it is best to start creating your blog on any free platforms available online. There are several ways to create a free blog, I have vast experience in this field but I’ve tried, and I can recommend Blogger.com and WordPress.com. Blogger.com: This is the biggest free blogging platform on the internet, is part of the great company of Google and has many extras such as statistics, Adsense Advertisement placing, and template editing, etc. If you create a blog on this platform, you will get the link like this “mybloggingden.blogspot.com”. WordPress.com: It allows you to take advantage of the wonderful platform WordPress on your blog, but does not have the same flexibility as blogs made with the .com platform; it may be a good choice to create your blog. The links will be something like “bloggingden.wordpress.com”. After WP Installation, First, you need to login to the WordPress Dashboard. Recently I Wrote an article on Essential settings after WordPress installation. After that, this is time for Install plugins and read this post How to Install WordPress Theme. Which I’m going to recommend is MyThemeShop have an endless collection of WordPress Themes. So you can make your blog a nice and unique design. 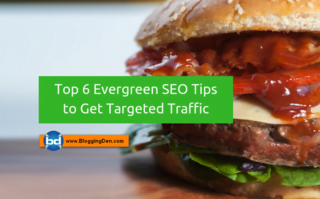 This is the first image that the readers of your blog so you should procure for to catch them right away. This is the simple basic procedure of “How to install WordPress on iPage web hosting“. Here we learned special features of iPage hosting, How to make a purchase of new hosting and how to install WordPress within 5 minutes. Now it is time to Create excellent content for your readers and followers. I hope this guide helps you to provide the complete details on WP installation. If you face any problem in the process of the Installation procedure, do not hesitate just ask me here 75% by using the Comment system below. I will get back to you with the answers. If the problem is not solving try to use my Contact Us page to send your problem or query. How to create Website with Elementor plugin? You can use my Free WordPress Installation Services after completion of your details on new iPage hosting. Note: In this post, you will find some affiliate links if you make purchases through the links I will get a commission for that. However, they will not make additional charges on your orders. Thanks Satish ! Keep sharing ! Thank you so much for this in-depth guide. Planning to buy iPage hosting for some of my niche sites. Can you tell me how many sites can I host on iPage one account? Thanks in Advance, Please let me know. Thank you for landing here and your comment. iPage providing unlimited domains configuration feature. But better to configure not more than five sites.